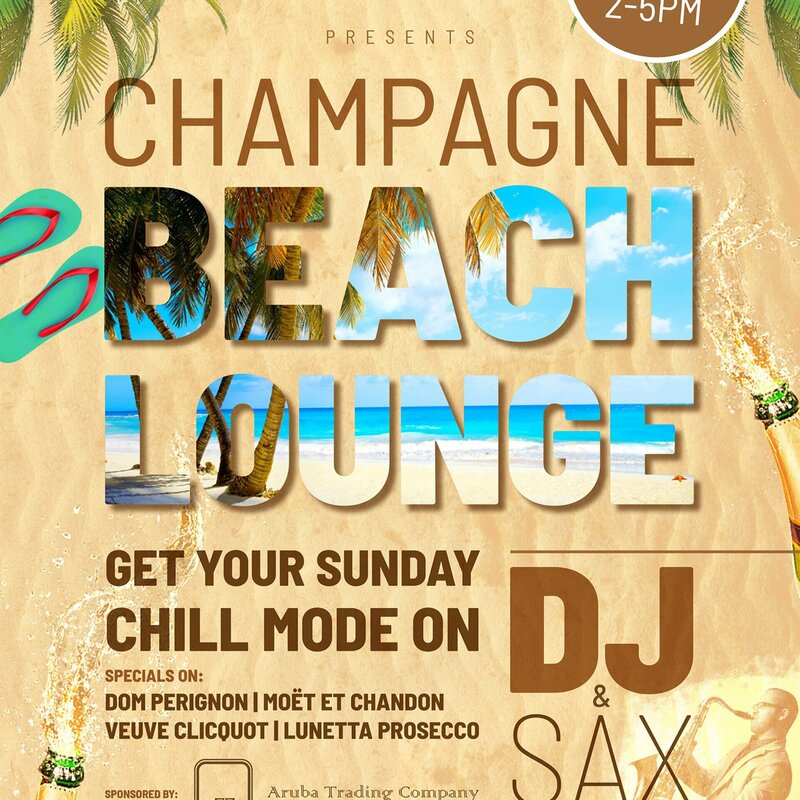 Called Champagne Beach Lounge, with Get Your Sunday Chill Mode On as its subtitle, Hadicurari is gearing up for some truly mellow Sunday afternoons. The fab restaurant with its gorgeous pier and ocean views is inviting everyone to spend a few hours on the beach, sipping champagne and listening to Ronald Hopman, who is a DJ with a saxophone. Ronald plays along with the tracks, creating a special, lounge atmosphere that will chill you out completely. From 2 to 5 pm Ronald will weave his magical spell, while you can sip a glass of Dom Perignon, Moët & Chandon, Veuve Cliquot or Lunetta Prosecco. So get over to Hadicurari and enjoy the life of the rich and famous at the Champagne Beach Lounge.